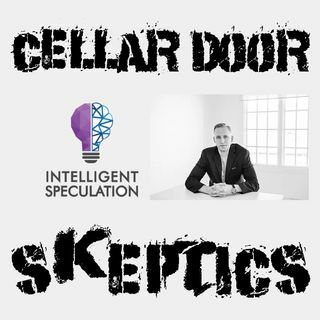 The interview part of the show is with a PHD ... See More candidate of Physics and creator of Intellegent Speculation Platform. We discuss with him what he purposes as the laws of critical thinking, how he became a freethinker, and his journey to agnosticism. Given the climate we live in, this is an important subject we hope everyone engages in to try with the upcoming elections.